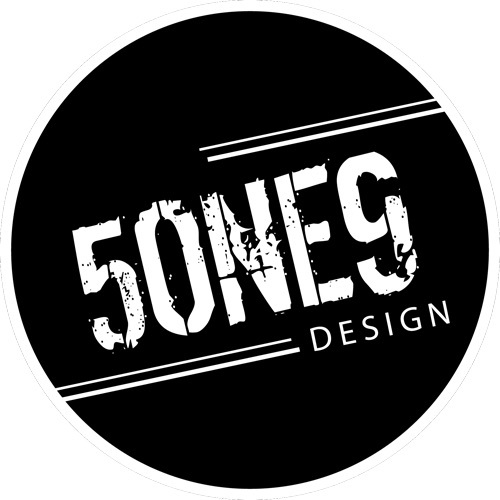 5one9 Design is a web design and search engine optimization (SEO) company based in London, Ontario, Canada with clients situated all across North America.We have satellite offices in Toronto and Vancouver and depending on your preference we can work with you remotely or send a team in-house. We specialize in affordable, top quality custom web design, small & startup business branding, SEO services and easy to use CMS. Whether you own a company with strongly established branding or you need full branding, website design and SEO, 5one9 Design will analyze your needs and deliver results. Call our London office now at (519) 872-3578, to speak to a designer. Or if you prefer, request a quote online. We’re looking forward to hearing about your project!